Easter may be over and the calendar may read April, but winter is keeping a tight grasp on much of the nation. After several inches of snow fell across parts of the Upper Midwest this past weekend, more snow is on the way today and tomorrow. Along with wintry weather, winter-like temperatures are also gripping the region with highs this week running anywhere from 15-20 degrees below average. Farther East, parts of the Northeast are again dealing with snow today. Some spots could pick up close to 6″. Temperatures will warm to near average during the middle of the week but cool right back down for the weekend. So when will winter finally loosen its grasp? There is light at the end of the extended forecast. 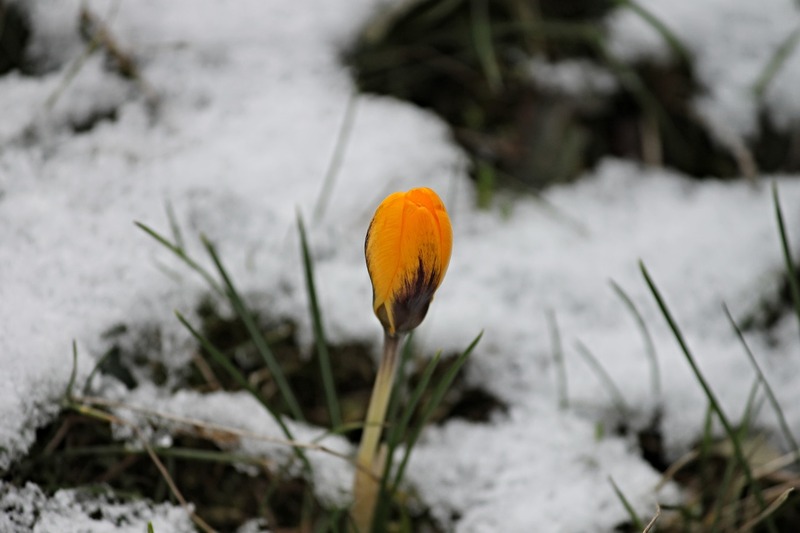 Although changes are certainly still possible, long-range models begin to show a pattern change late next week with signs of spring popping up across much of the country.